For some, The Maritime Aquarium at Norwalk is a place with too many stimuli. 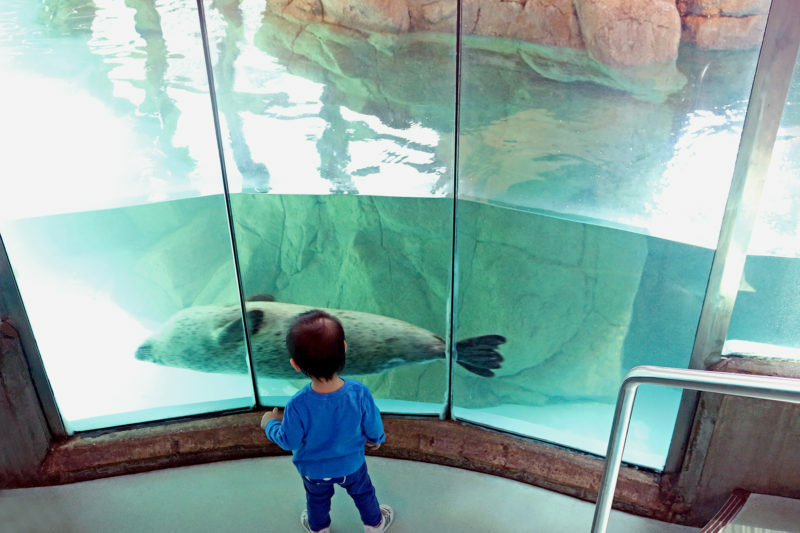 So on Sunday, Feb. 3, the Aquarium is planning a special morning to give guests with sensory-processing differences a fun, comfortable and accepting environment. On that day the Aquarium will open two hours earlier than usual — at 8 a.m. — so guests with special needs who are averse to crowds will be less likely to encounter them. And admission prices between 8 and 9:30 a.m. will be discounted. 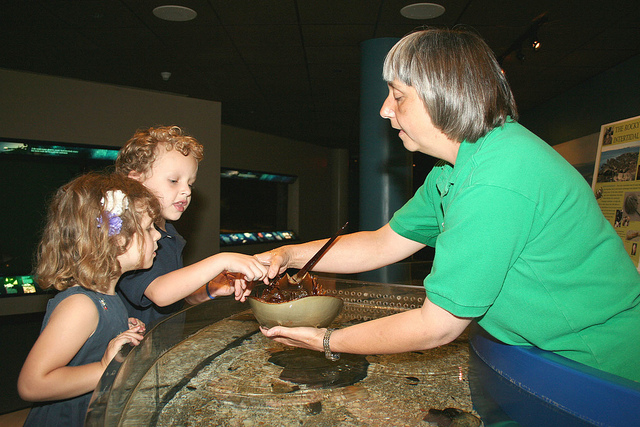 The Maritime Aquarium’s “Sensory-Friendly Mornings” are offered several times a year, after being designed with input from staff members with children and siblings who have special needs. Training of Aquarium staff and volunteers was conducted by Cooperative Educational Services in Trumbull (CES). The discounted admission prices at the door between 8 and 9:30 a.m. on Feb. 3 are: $21 for adults; $20 for seniors (65+); and $16 for children (3-12). Normal admission prices will resume after 9:30 a.m.: $24.95 for adults; $22.95 for seniors; and $17.95 for children. Kids under 3 are free. For more details about the popular Connecticut family attraction’s exhibits, IMAX movies and programs this winter, call (203) 852-0700 or go to the Maritime Aquarium website. For some, The Maritime Aquarium at Norwalk is a place with too many stimuli. So this Sunday, Sept.